The sweetest native of New York, Kelly McGowan, stepped foot into our little slice of paradise this past August with her cousin and aunt, and we are so thankful she did! Dressing Kelly for her special day was such an honor. Kelly chose a Martina Liana gown while adding the matching veil to complete her look. Kelly married Scott Thornton at Tyler Gardens in Newtown, Pennsylvania. Their day was beautifully captured and truly shows their love for another. We have known each other since 2nd grade! How did Scott POP the question and ask you to be his forever? Scott took me to Allentown Rose Garden where he had a friend hiding to take pictures as he got down on one knee in front of a beautiful rose archway. 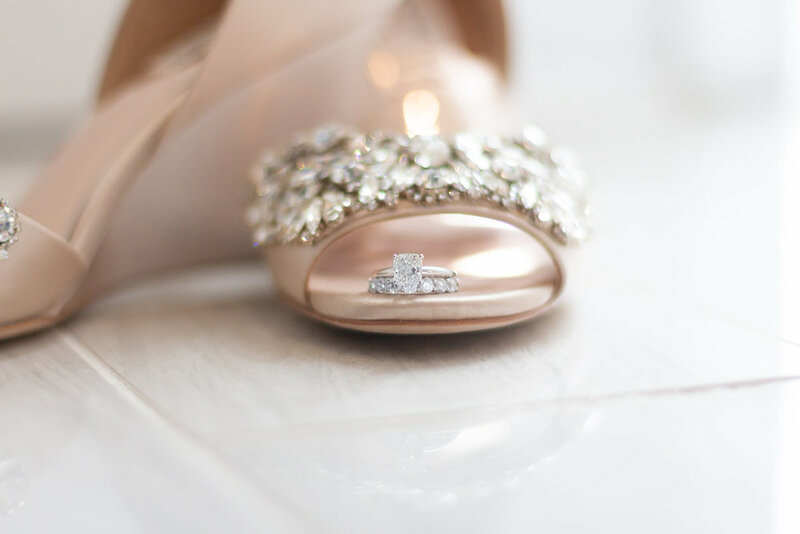 What is one piece of advice you would give to someone preparing for their wedding day? Why did you choose Margaret Ellen Bridal? 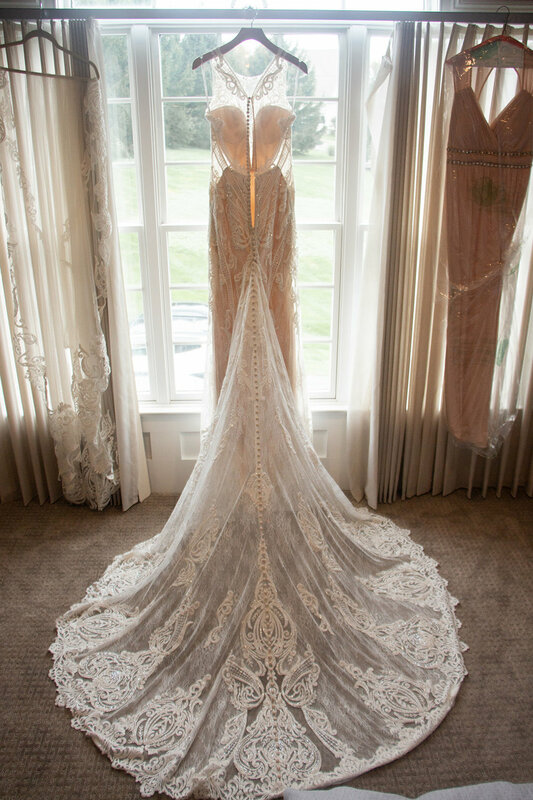 How did you know your dress was “the one”?